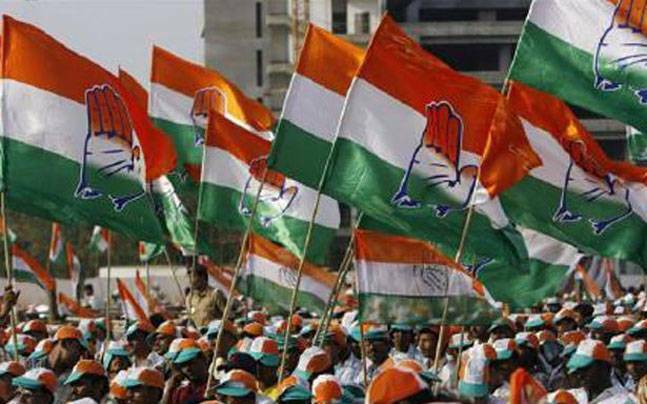 New Delhi, Nov 21: The Congress on Monday released a second list of 13 candidates for the first phase of Gujarat elections scheduled on December 9, including four new contestants in place of candidates announced earlier. The party has now fielded Bhikhabhai Joshi in place of Amit Thummar in Junagarh, Jaish Patel instead of Kiran Thakur in Bharuch, Dhirubhai Gajera in place of Prafulbhai C. Togadiya in Varachha Road seat, and Ashok Jirawala from Kamrej in place of Nilesh Kumbani. The list also include the name of Mithul Donga from Rajkot East, Dinesh Chovatiya from Rajkot South, and Meraman Goriya from Dwarka seat.